There are many aspects to a brand’s identity, here are Carbon’s essentials. Your logo is perhaps the single most important embodiment of your brand identity. It is the unique visual guide to differentiate your brand from another. 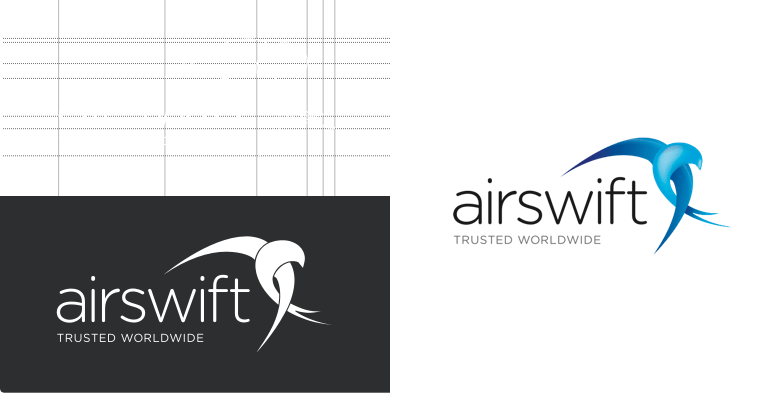 More than that, for a great brand a logo is a symbol of trust and reputation. We love logo design at Carbon, it’s truly satisfying to see a new brand burst into bloom. A visual identity is a like a toolkit of creative graphic assets. We create and develop a visual graphic design style which is unique to your brand usually combining font selection, colours, illustration and photographic style. Brand strategy, logo design and visual identity makeup the DNA and building blocks of our visual brand. In order to test these work effectively, we develop adcepts. These advertising concepts combine all our knowledge and visuals into a simple full page advert. Often adcepts become final advertising pieces to launch a new brand. Creating a set of brand guidelines helps define consistent and strong standards for the visual identity and materials of your business. We create brand guideline documents to formalise all aspects of the brand into one. It demonstrates to everyone the fundamental rules regarding the logo, fonts, colour schemes, formatting and styling to ensure all newly developed materials maintain the recognisable look and feel that is true to your brand. Brand guidelines, otherwise known as a ‘brand book’, can include details of your mission statement, business principles and ethos. It should be shared with all staff so that everyone feels a part of your brand story and understands how to communicate the personality of your business. It will be used as a toolkit in the development of any new company materials, whether it be printed items such as letterheads, a new marketing brochure or digital projects such as e-flyers or social media pages. We’ve designed your beautiful new visual identity; do you really need to worry about brand guidelines? The main concern for companies when debating the need for a brand guidelines document is whether it will stifle creativity and be too restrictive. Often if you have gone to the extent of having a new visual identity created then keeping everything in line is necessary for consumer recognition. Straying too far away from it can devalue the cost and effort that has been invested and make it confusing for people. But as the name suggests, it is a ‘guide’. Certain rules including logo placement and colours on printed items provide an identifiable vision for your brand but there should be an element of flexibility; it needs to adapt and progress as your business grows over time.